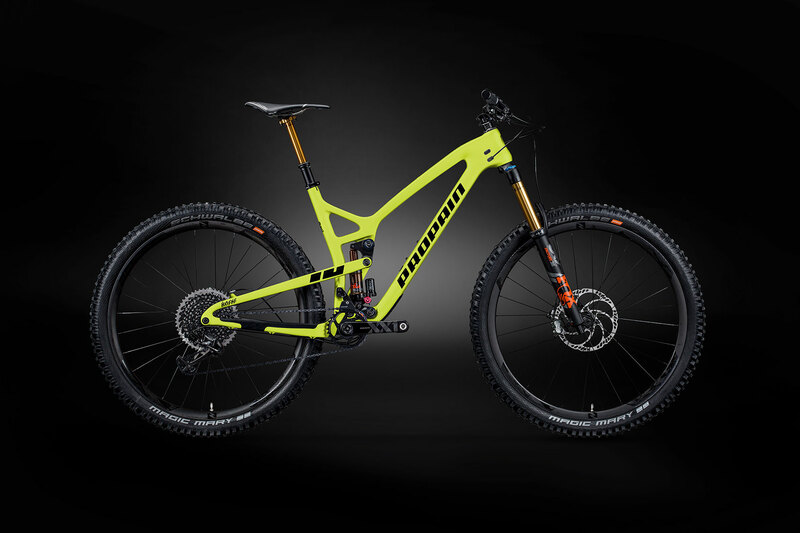 The New Orange Alpine 6 Is Exactly The Same. 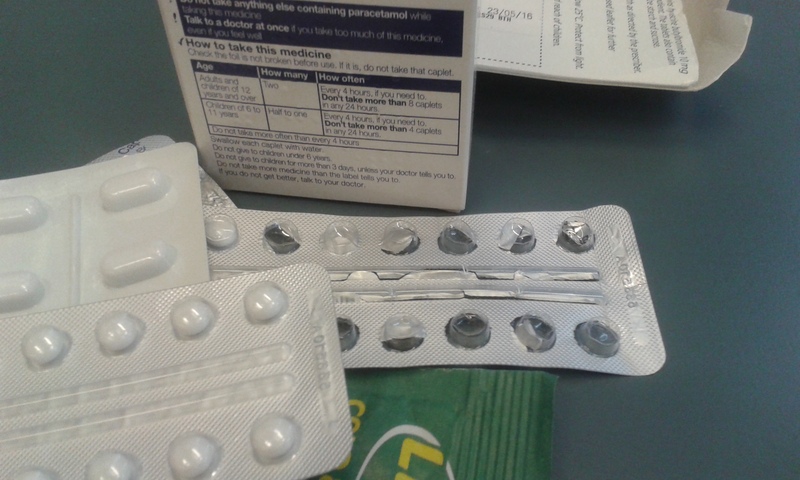 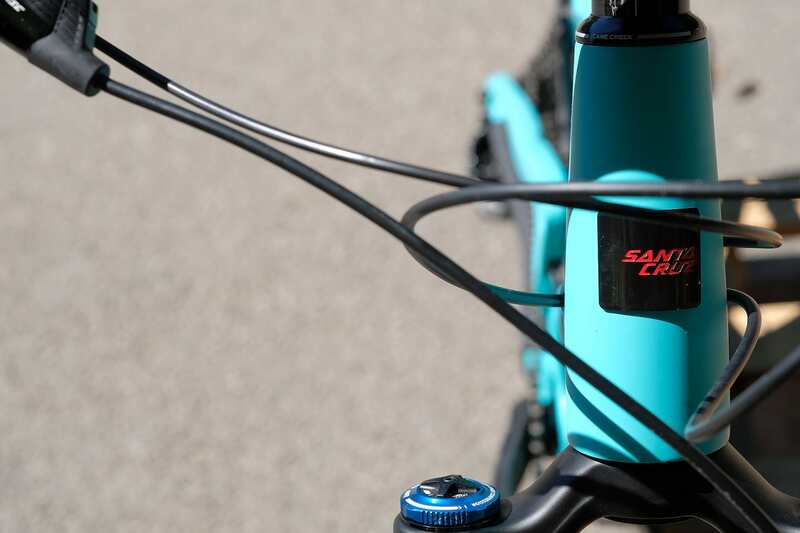 Until You Look Closer And Realise That Everything’s Changed. 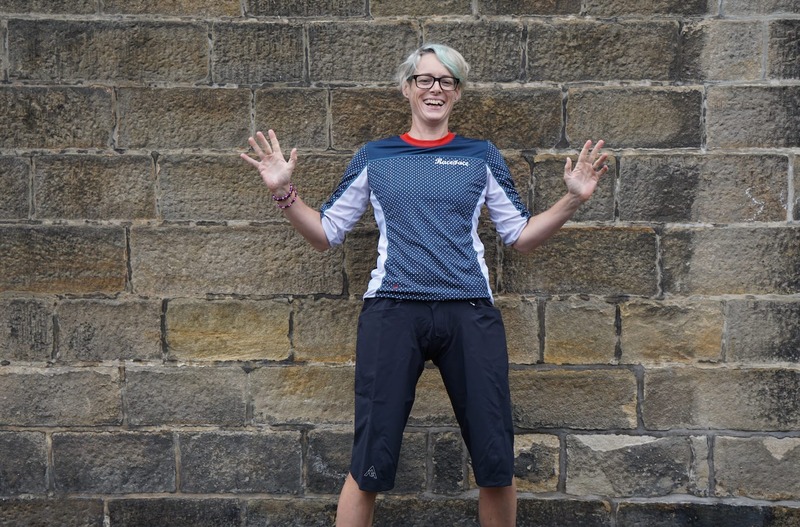 Interview: Gowaan Gals – Give It A Go And Remember To Be Silly! 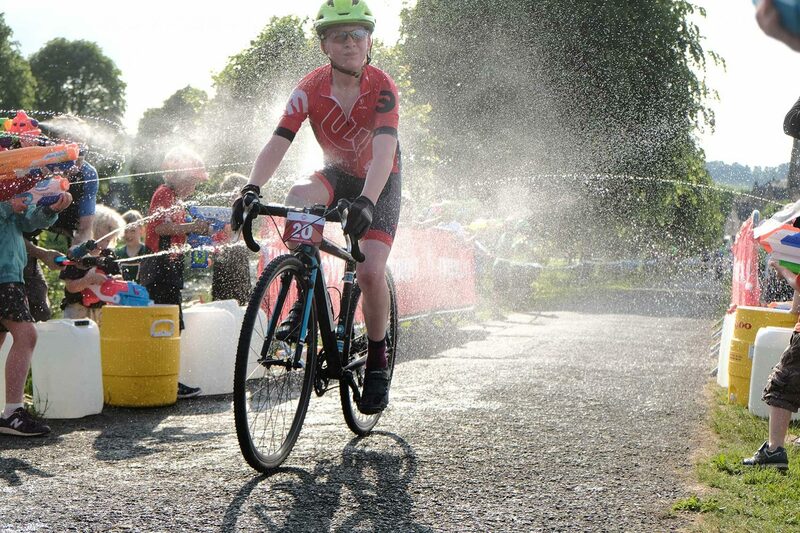 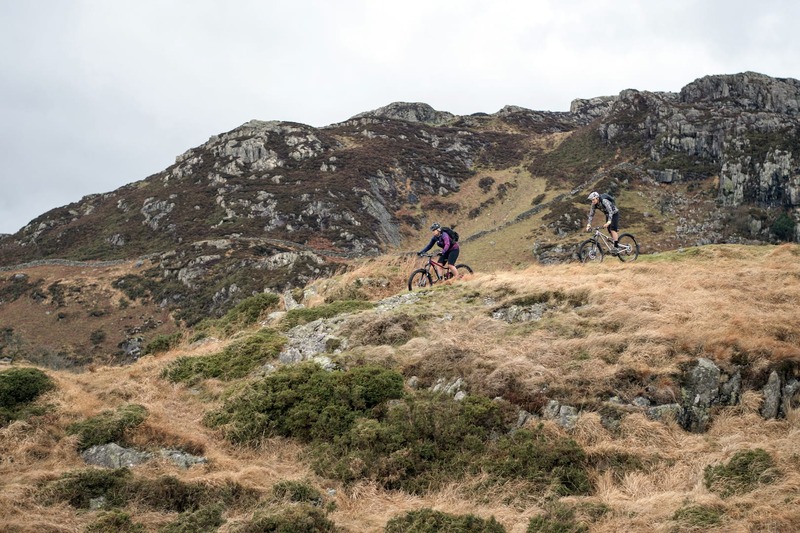 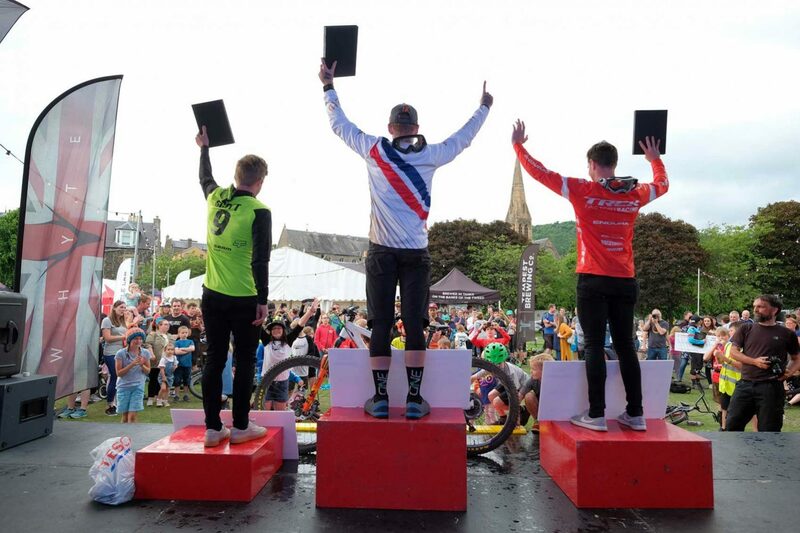 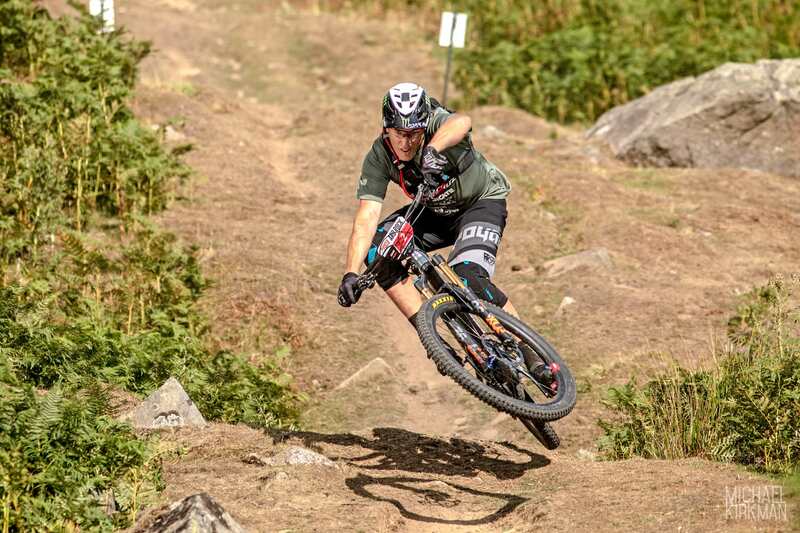 Win £2600-Worth Of Entries To The UK’s Newest Multi-Day Race – The Wales360! 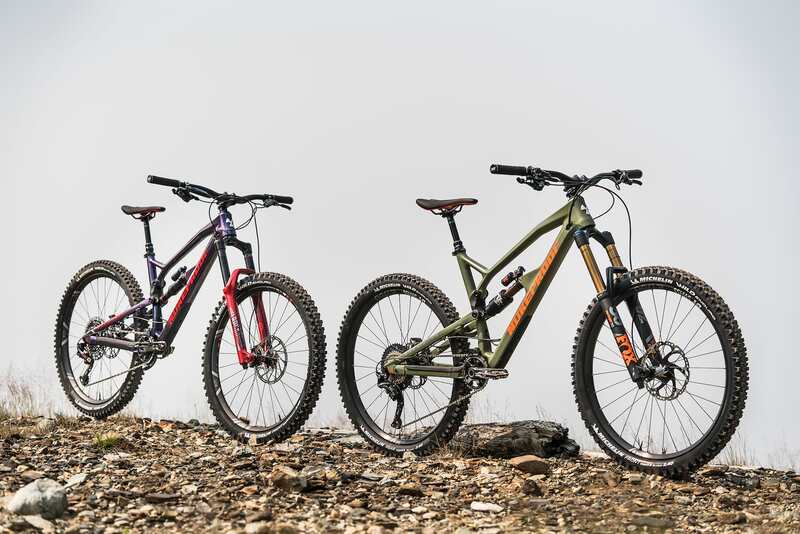 2019 YT Range Launches But Where’s The Jeffsy? 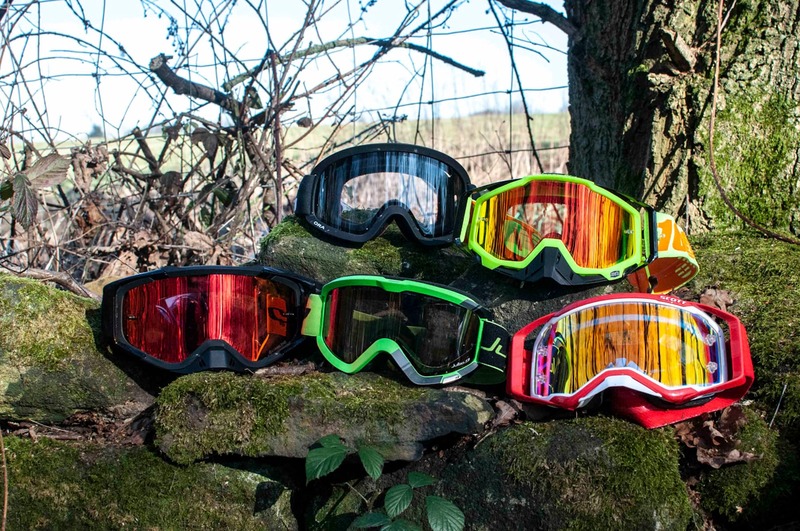 Still Looking For The Perfect Pressie? 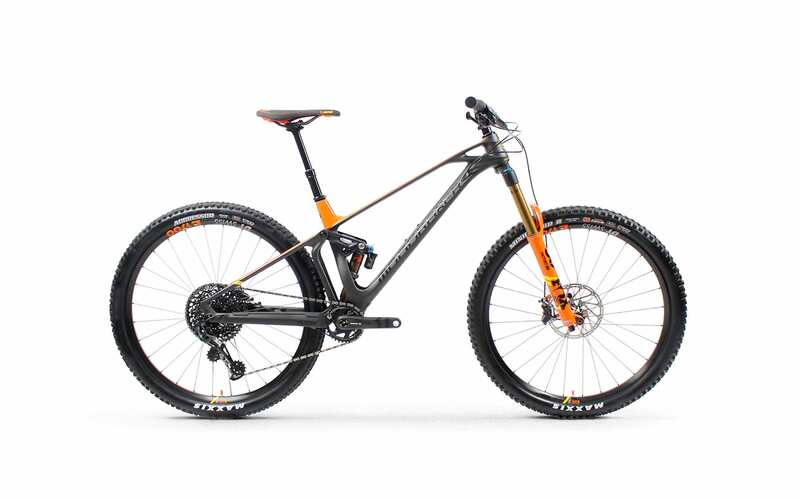 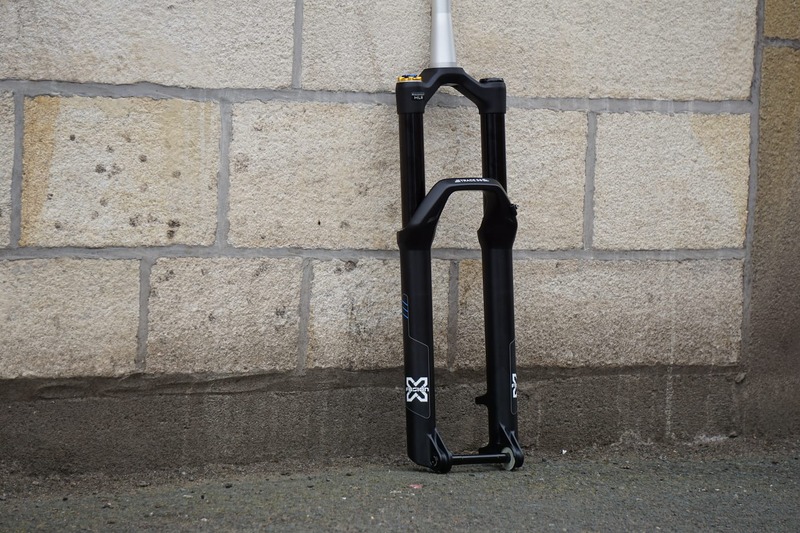 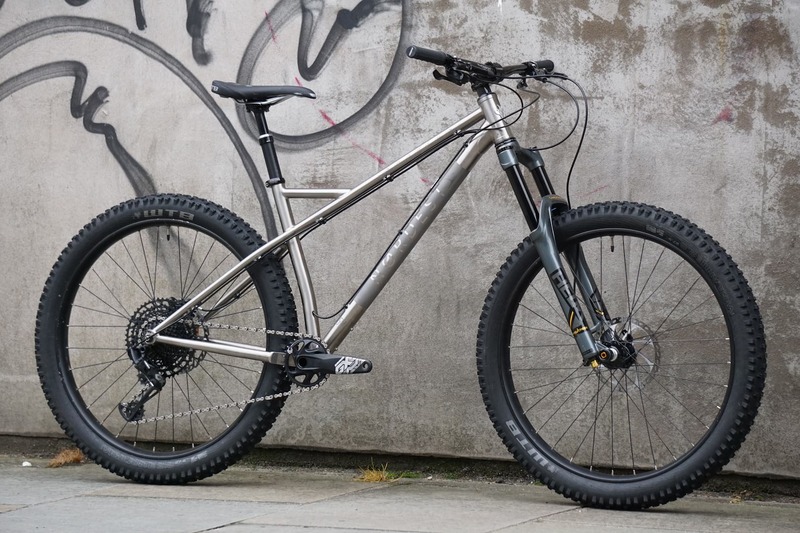 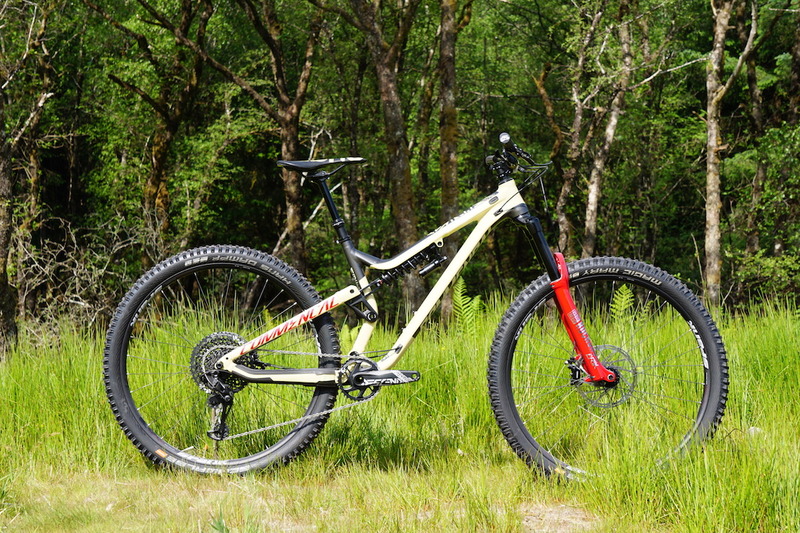 What About The Commencal Meta AM 29 SRAM Edition? 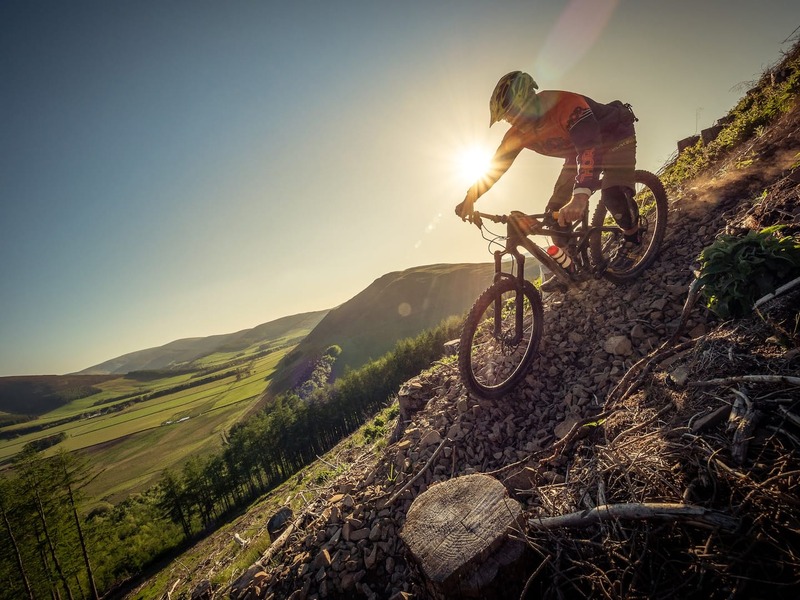 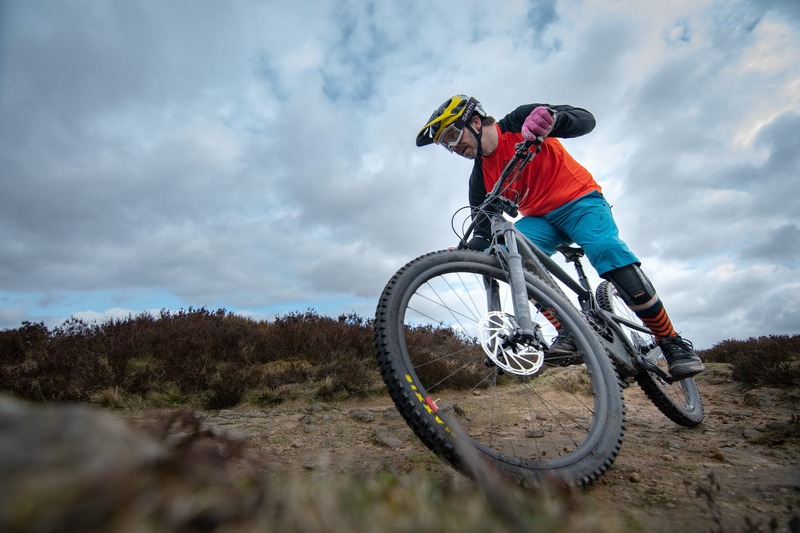 Tweedlove Transcend Epic Promises To Change Scottish Enduro Forever! 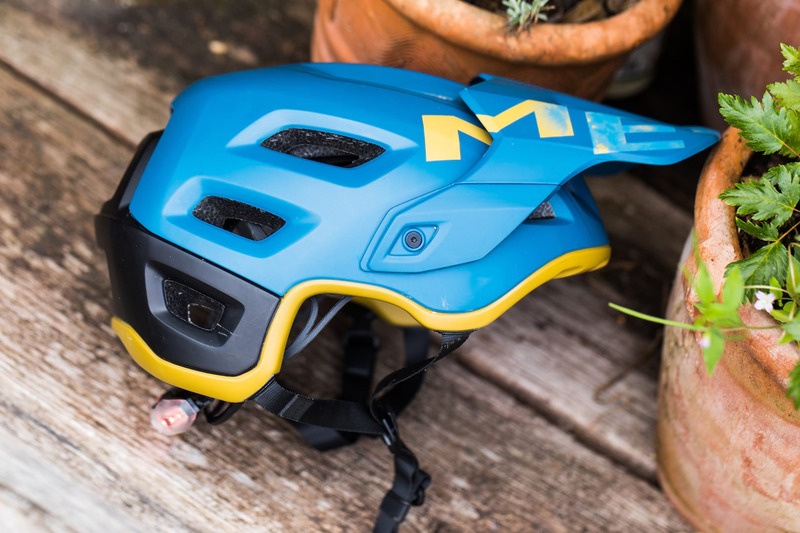 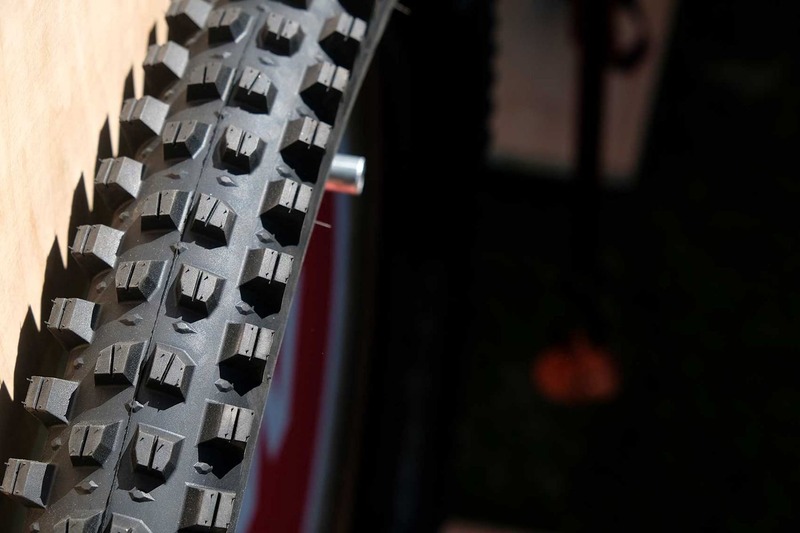 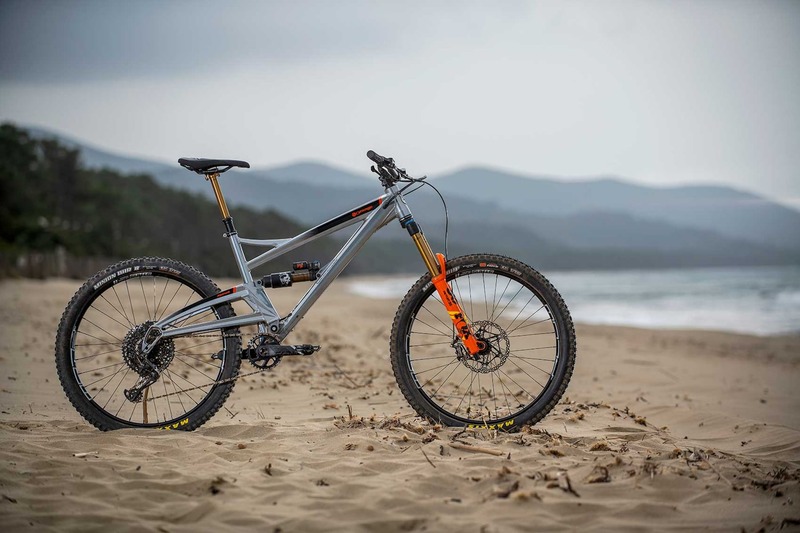 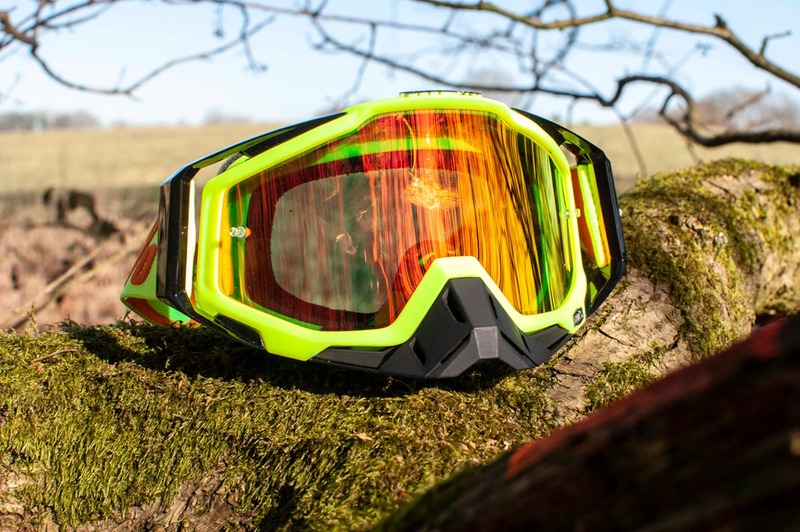 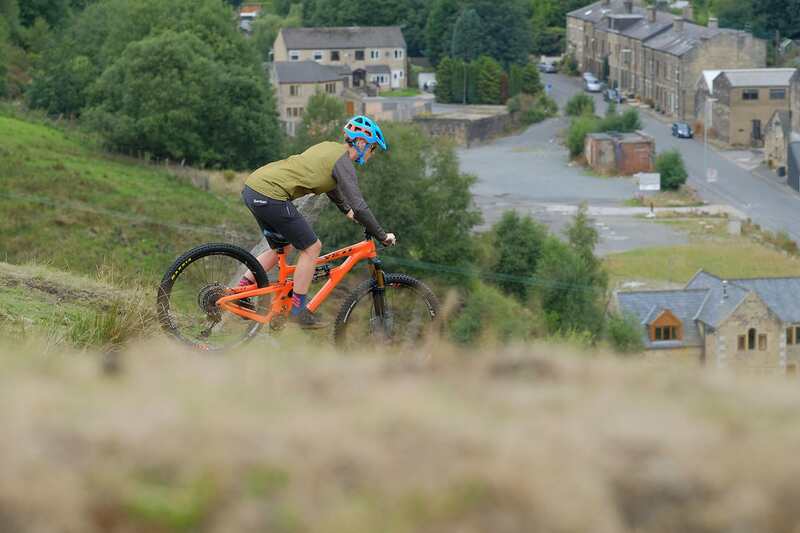 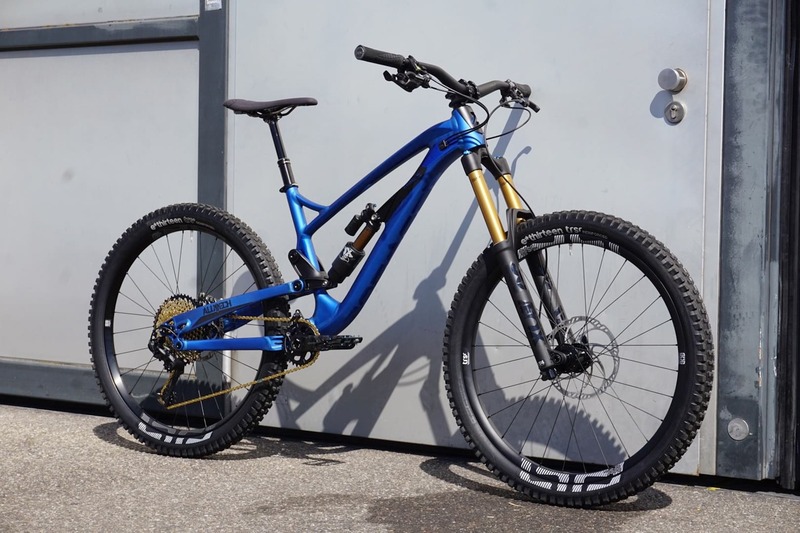 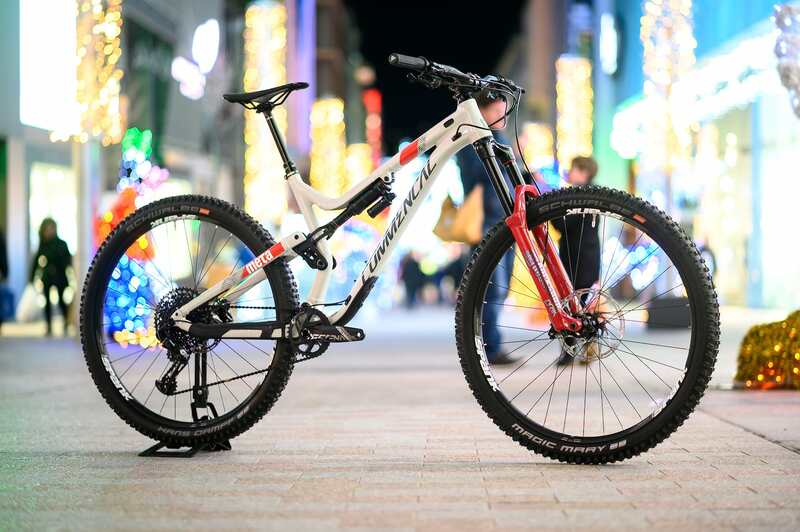 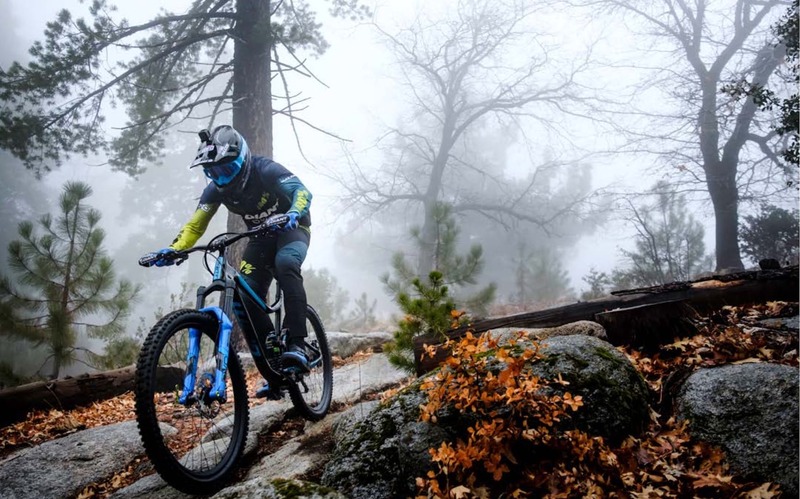 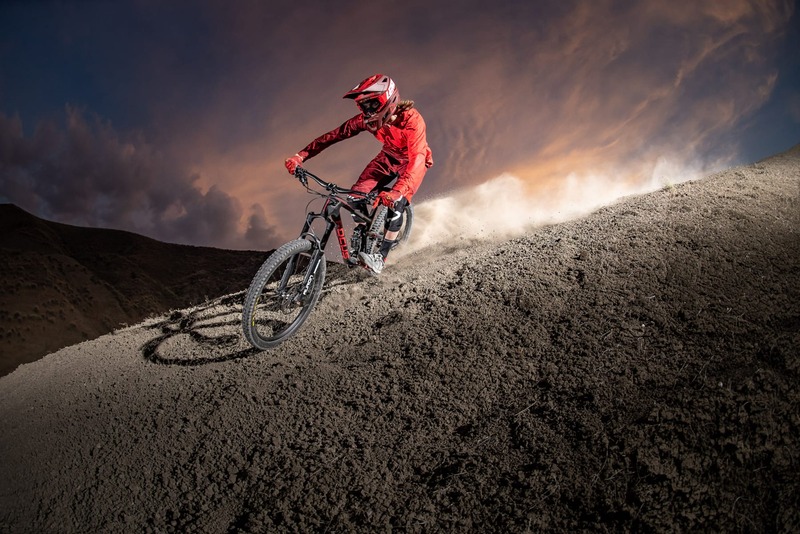 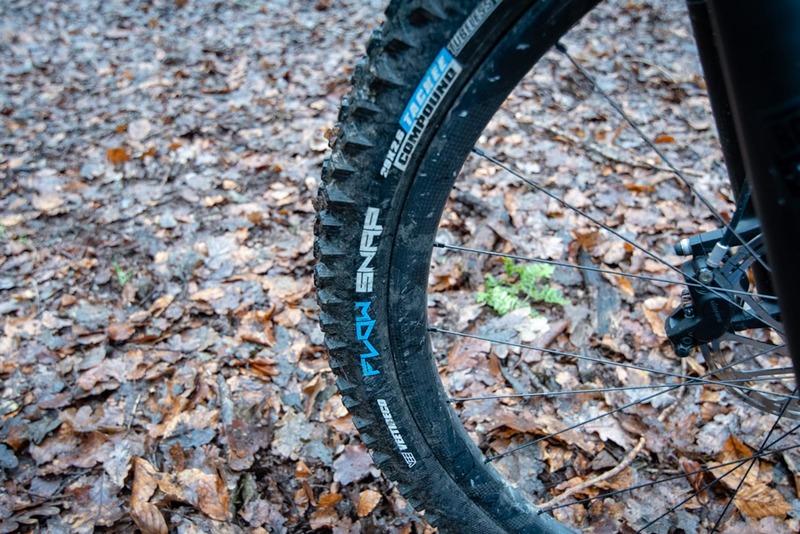 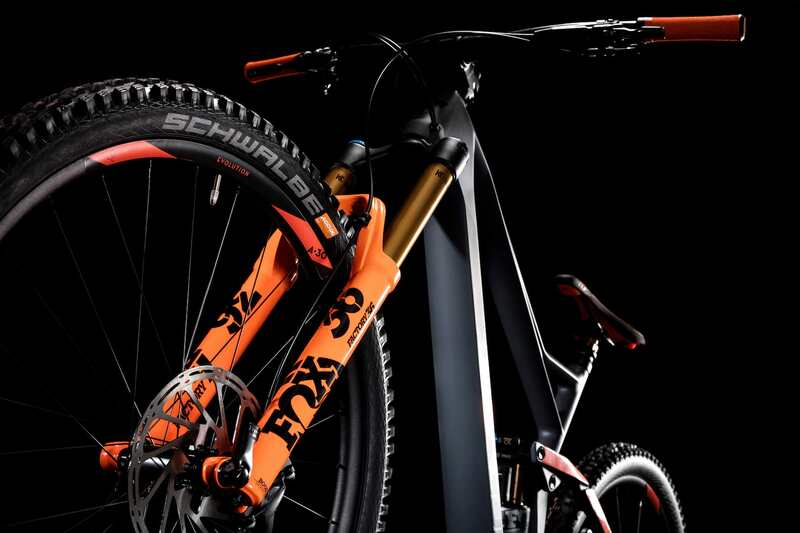 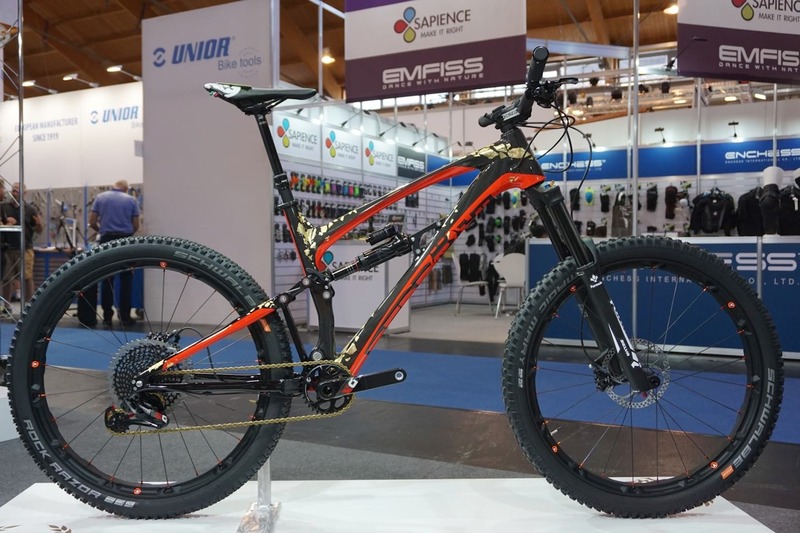 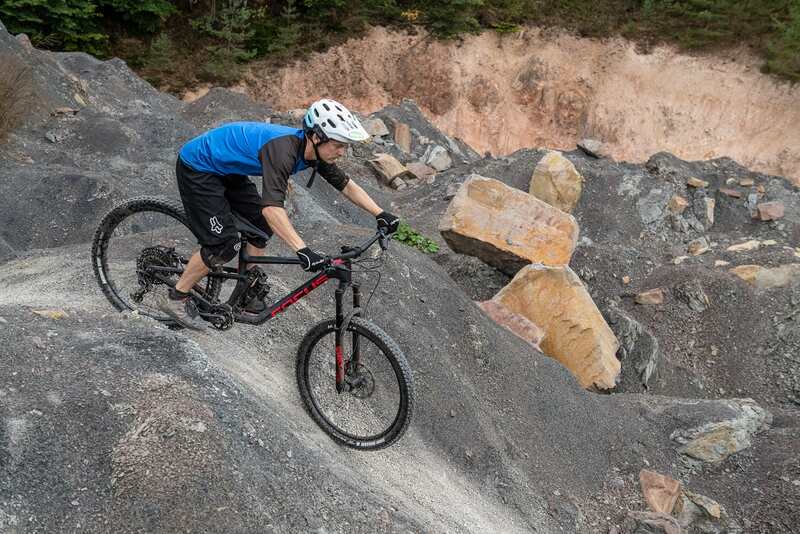 The Most Shocking Bit About Yeti’s New SB150 29er Enduro Bike – Is The Colour! 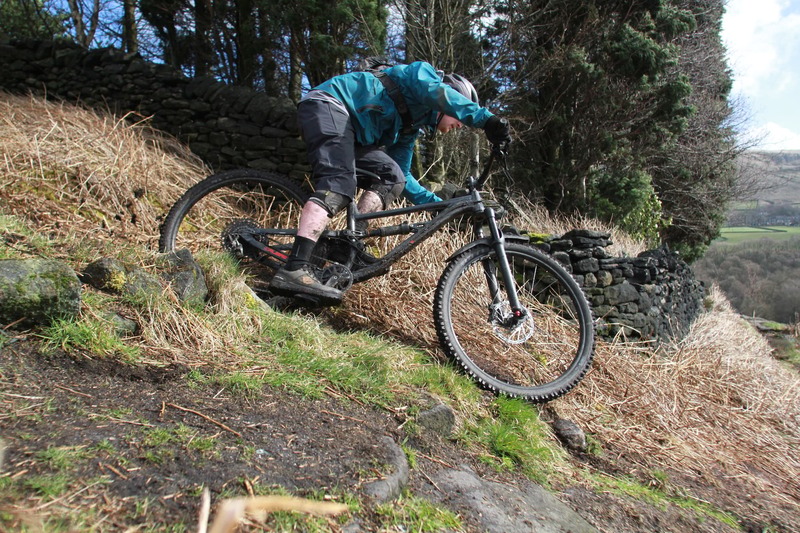 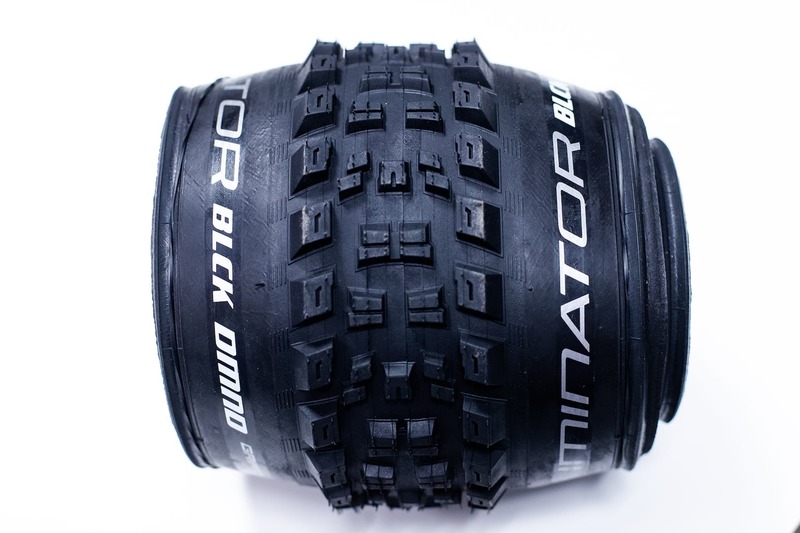 So that’s where all of the country’s carbon enduro bikes (and T5 campers) went this weekend? 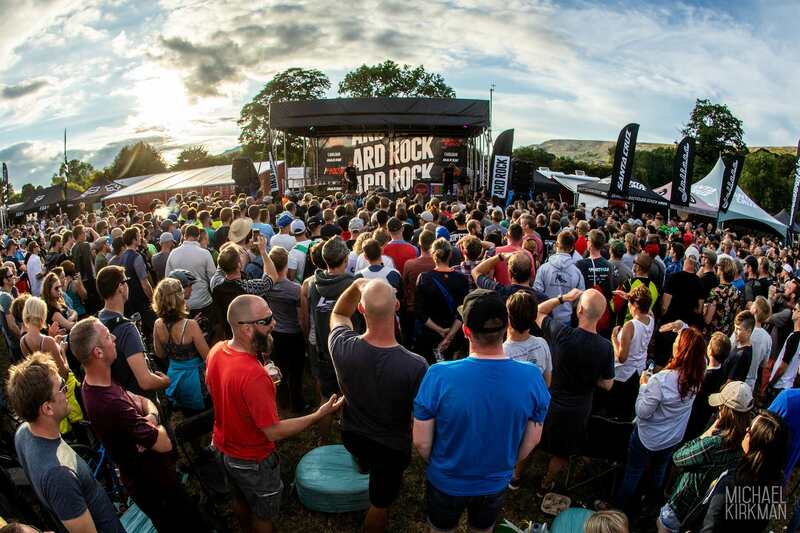 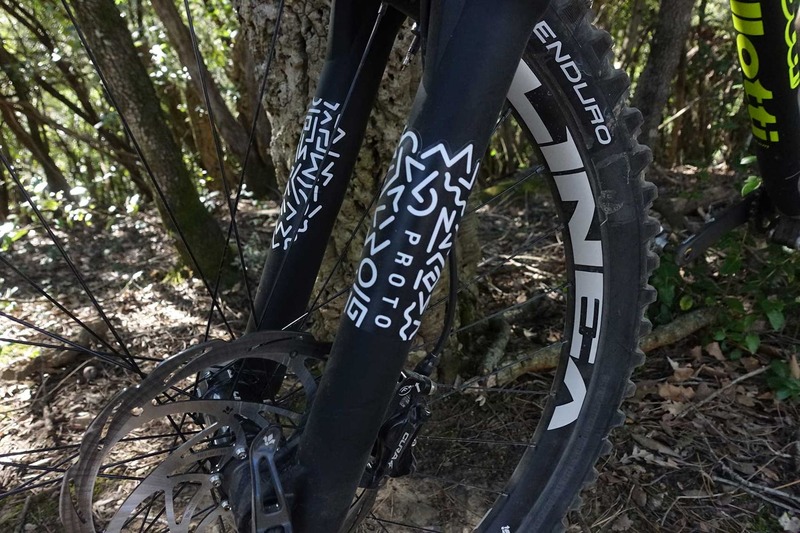 The Ard Rock Enduro! 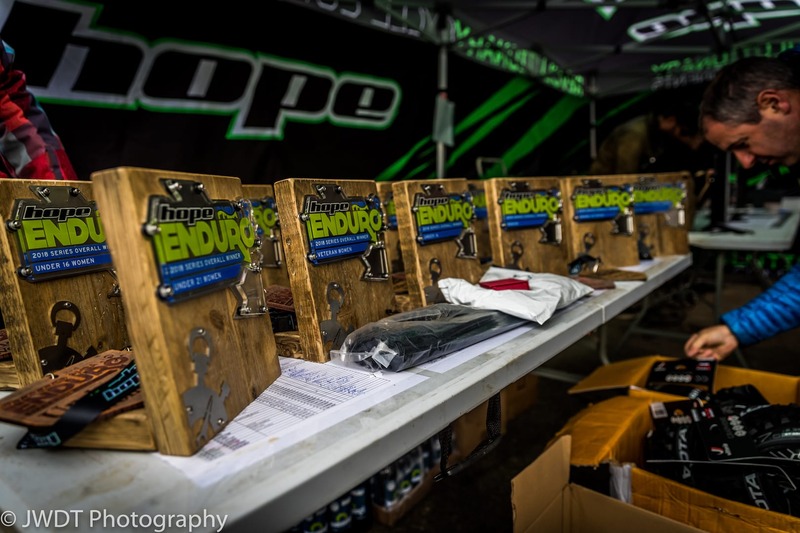 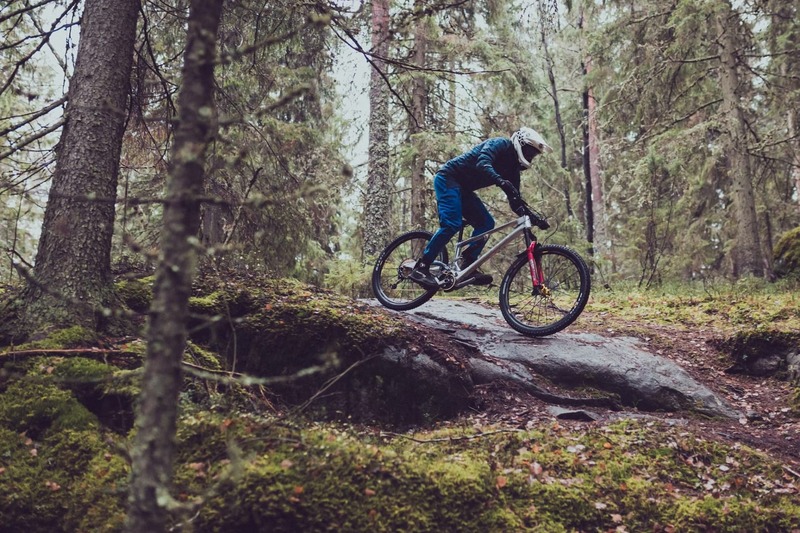 Water Pistols, Demos And World Class Enduro. 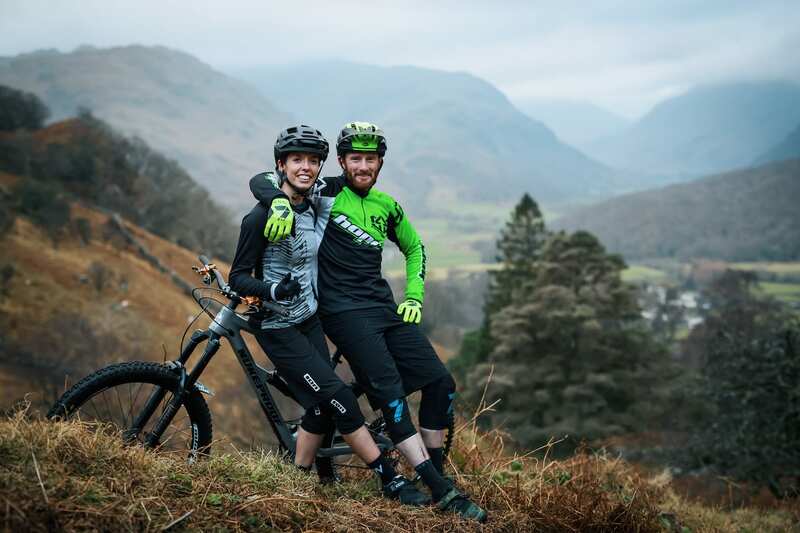 Tweedlove 2018 Fires Up. 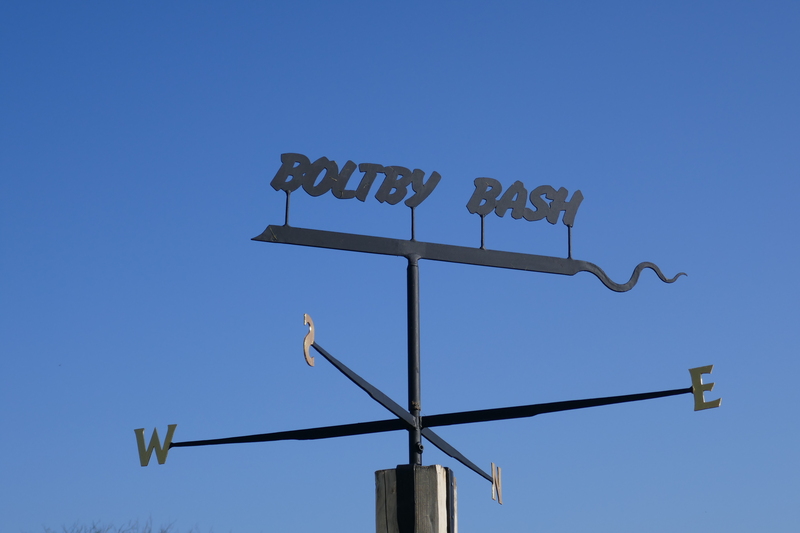 The Boltby Bash Enduro 2018 brings dust-in-Yorkshire shocker!